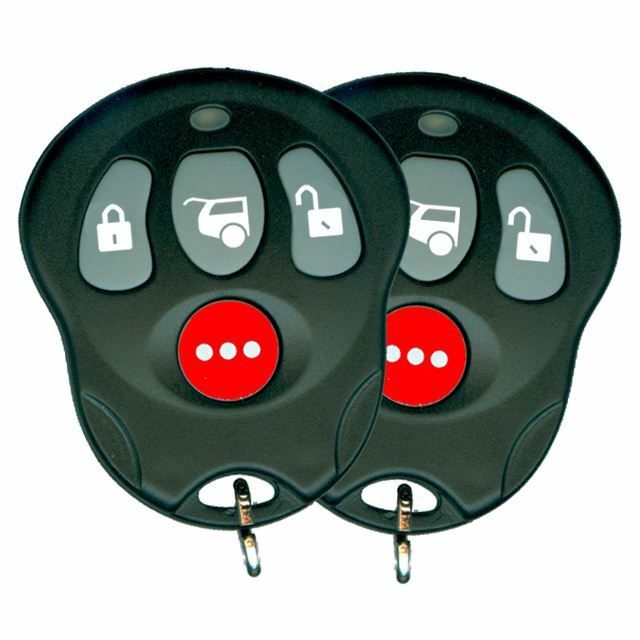 REC-12 - Deluxe Keyless Entry System with up 500 feet of range. 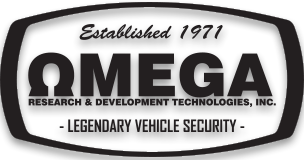 The REC-12 is a premier keyless entry system with driver's priority unlock, 2 auxiliary channels, panic, starter interupt output, coded override, domelight supervision, horn honk output, and a light flash output. 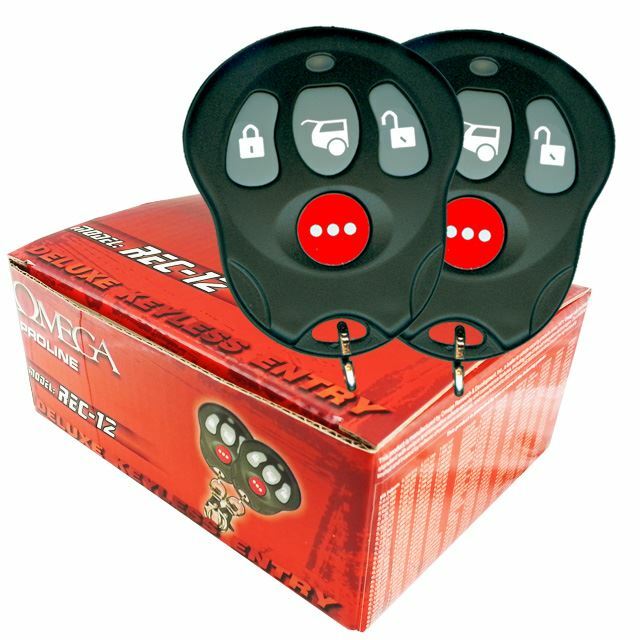 It includes 2 stylish four button transmitters.